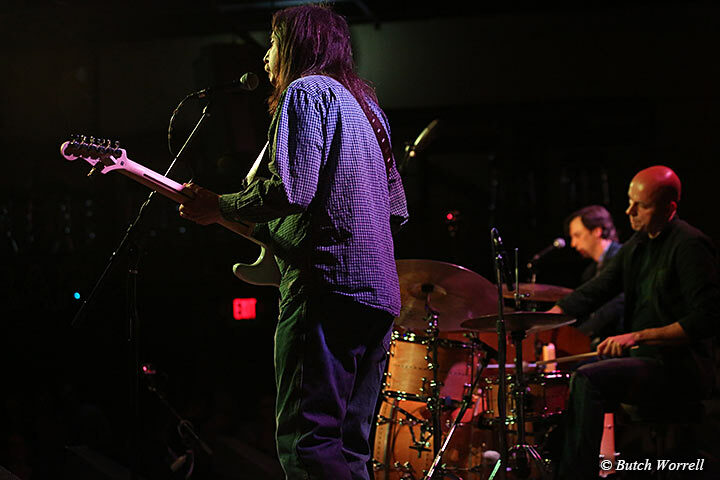 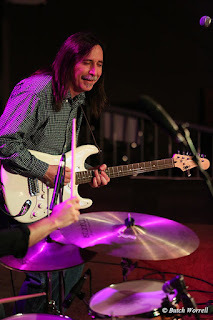 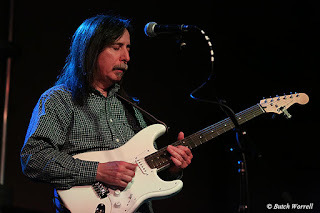 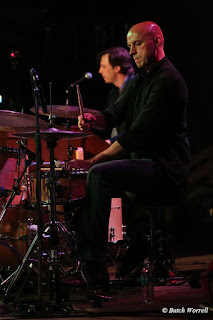 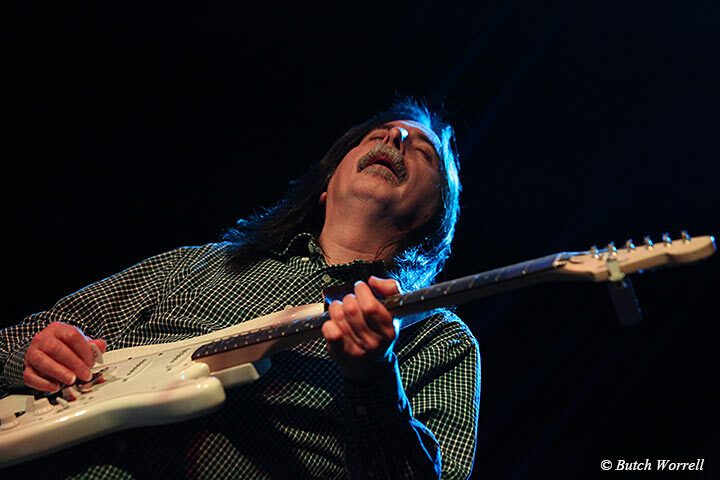 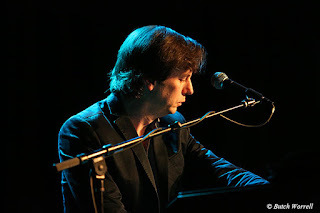 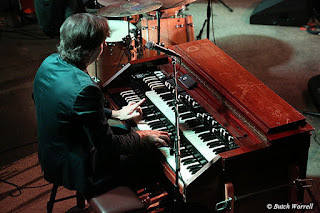 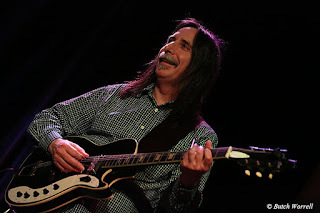 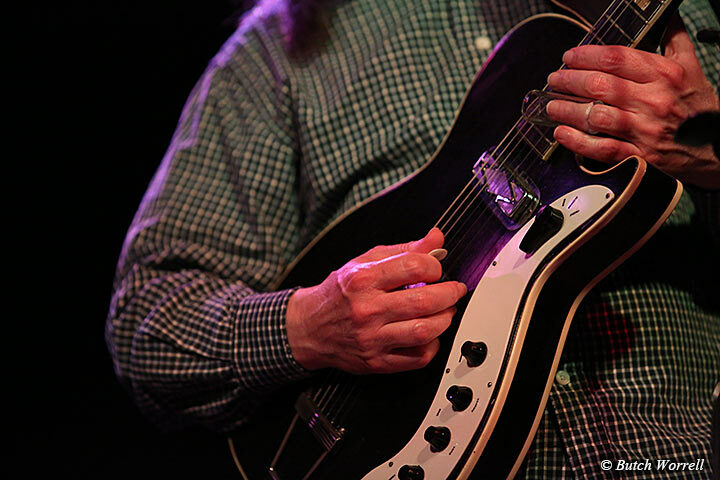 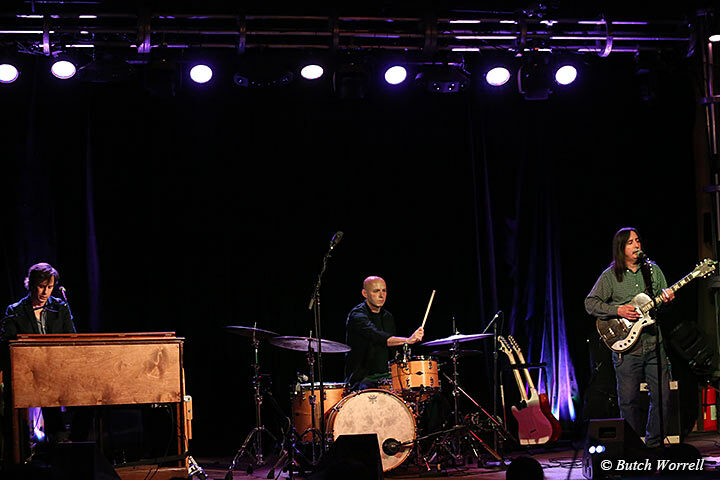 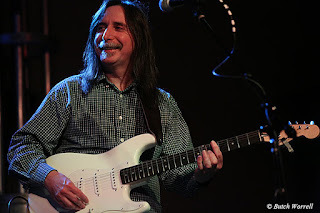 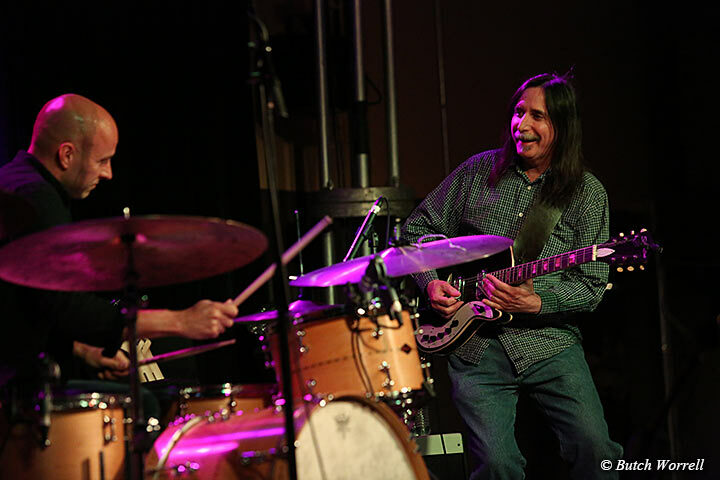 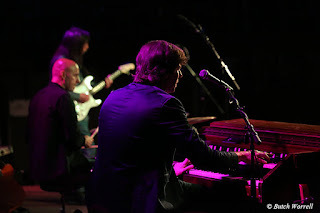 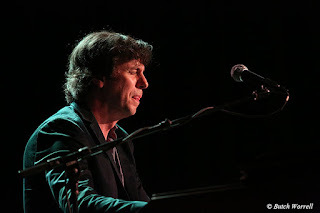 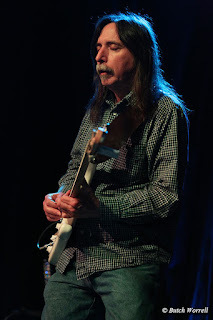 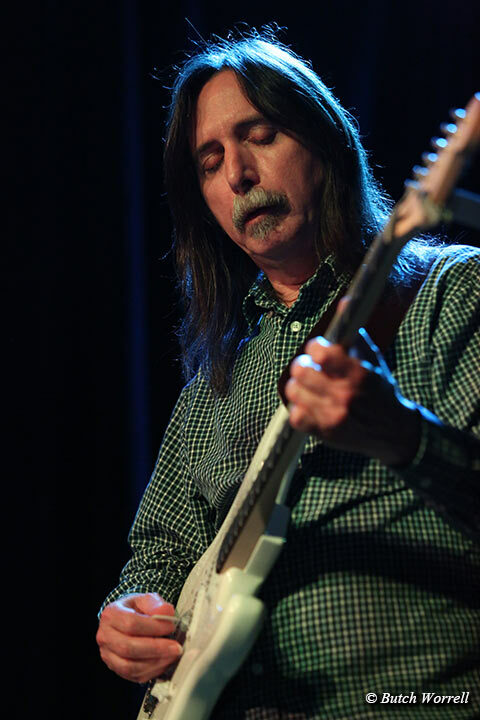 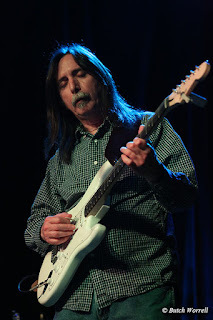 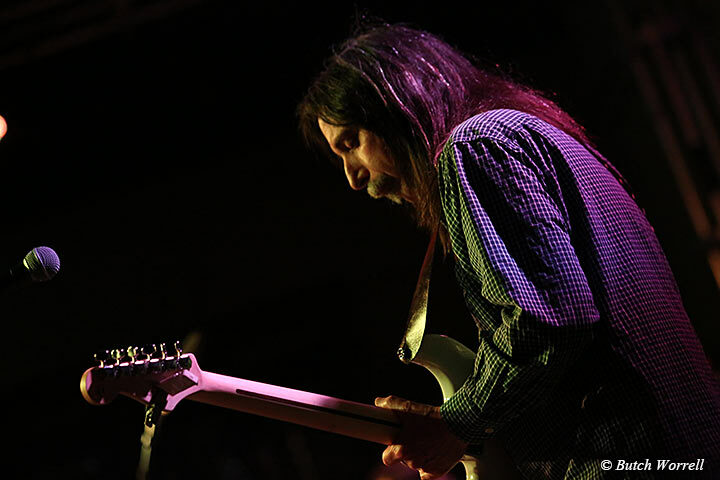 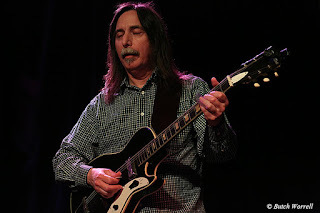 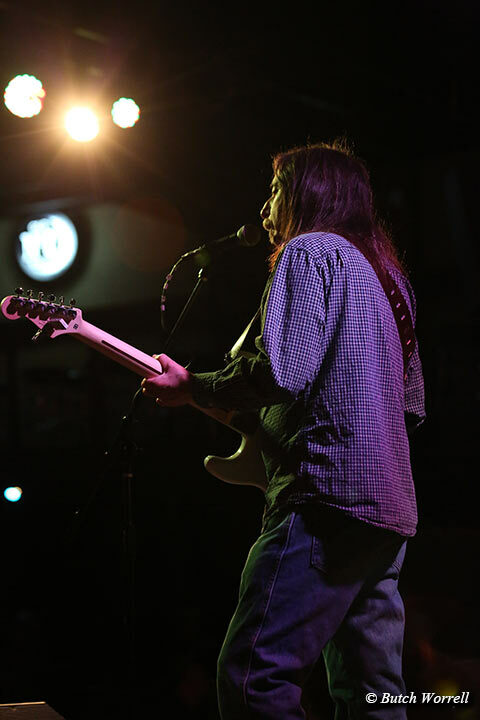 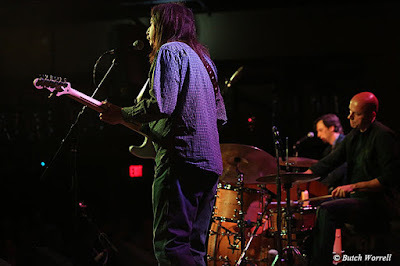 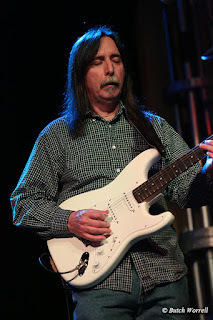 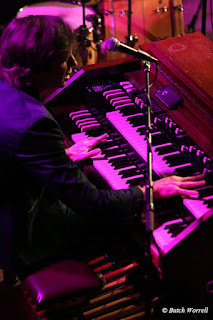 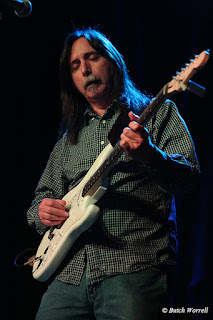 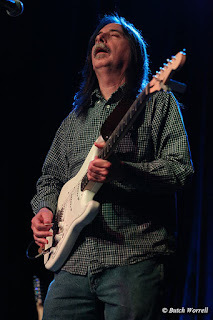 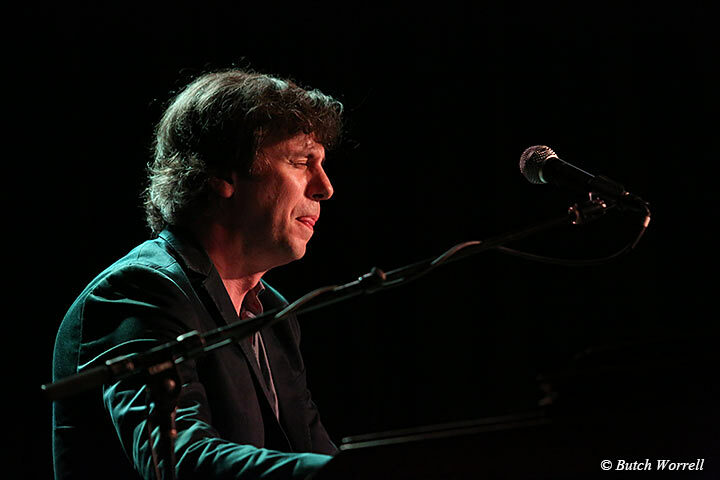 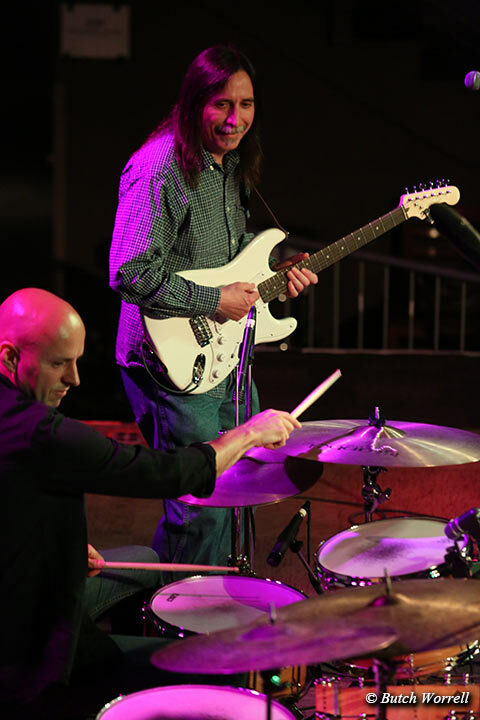 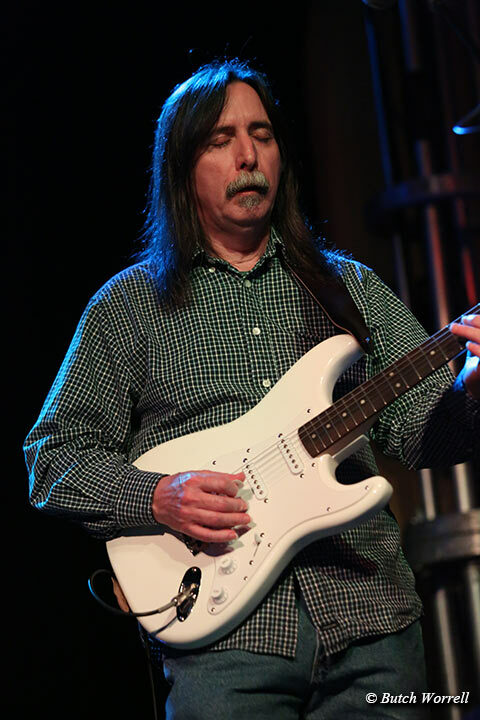 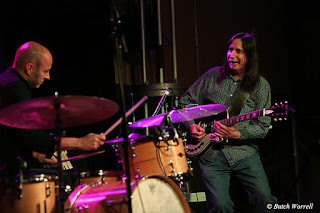 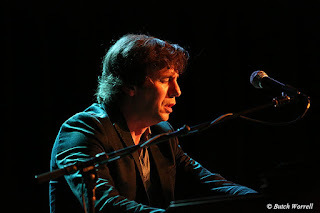 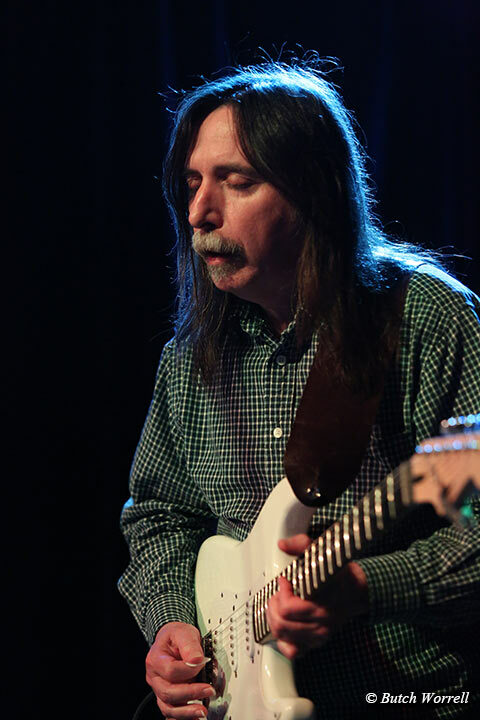 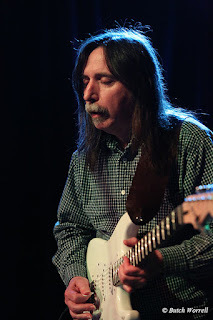 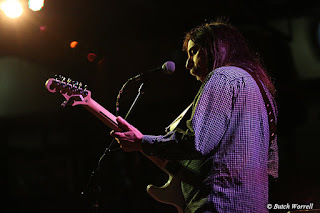 So you saw Jack Pearson jam with Greg Allman, Warren Haynes, Charlie Daniels, Butch Trucks,etc.....At Peach Fest, Wanee, The Beacon, The Ryman, Bridgestone Auditorium.....BUT have you come to 3rd and Lindsley to see a Jack Pearson Trio show? If not then you are missing out on the best of Jack Pearson. 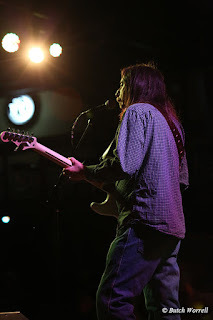 That is where he is leader of the band, calling the shots. 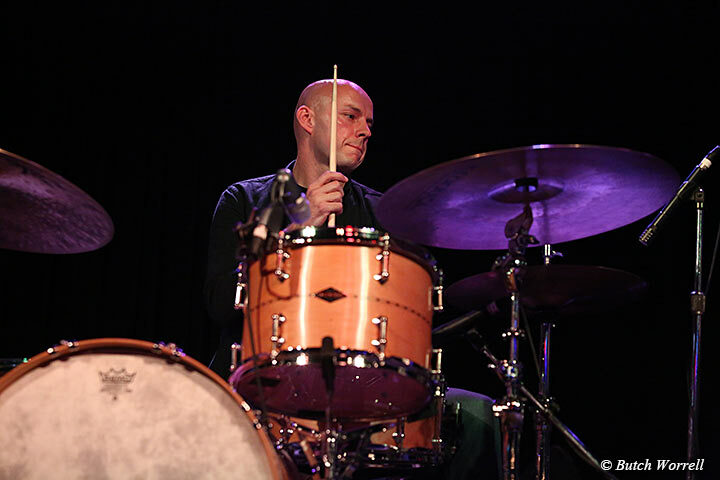 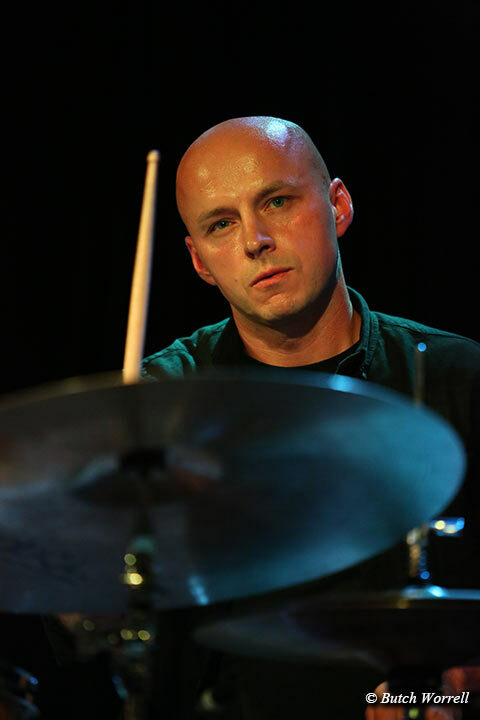 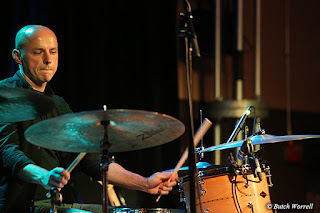 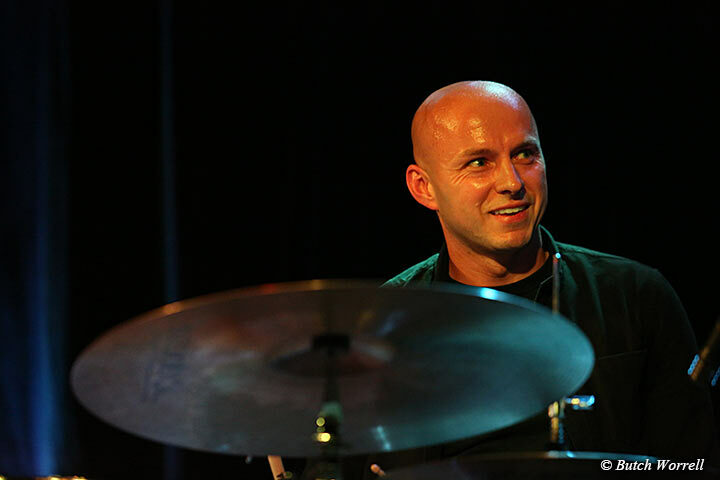 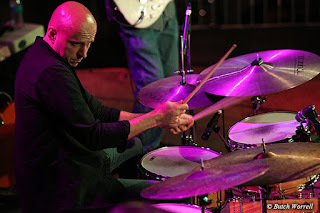 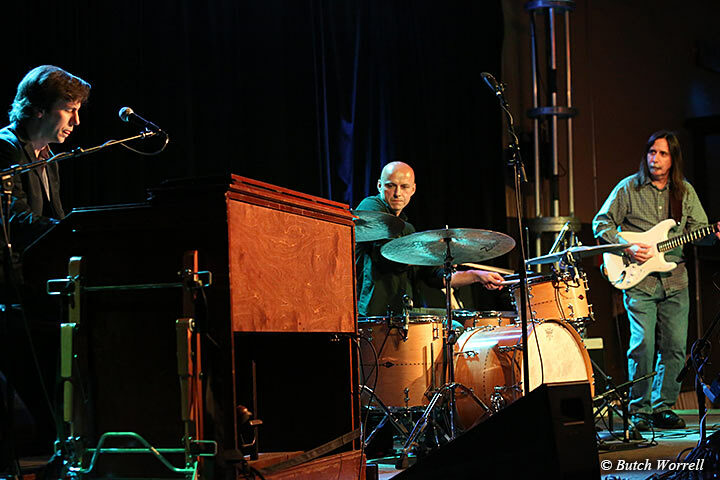 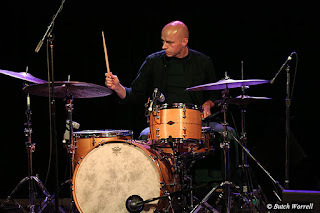 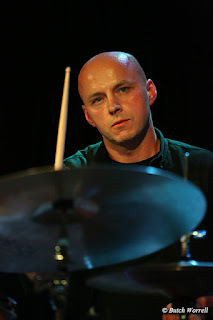 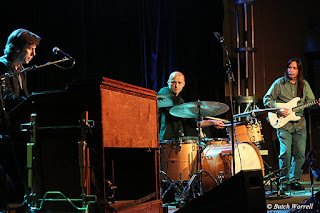 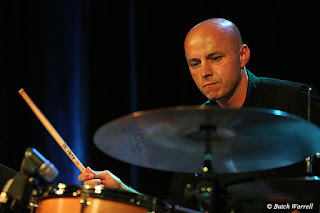 With Joshua Hunt Drummer extraordinaire and Charles Treadway master of the Hammond Jack takes music from all Genres and puts the “Trio” stamp on it. 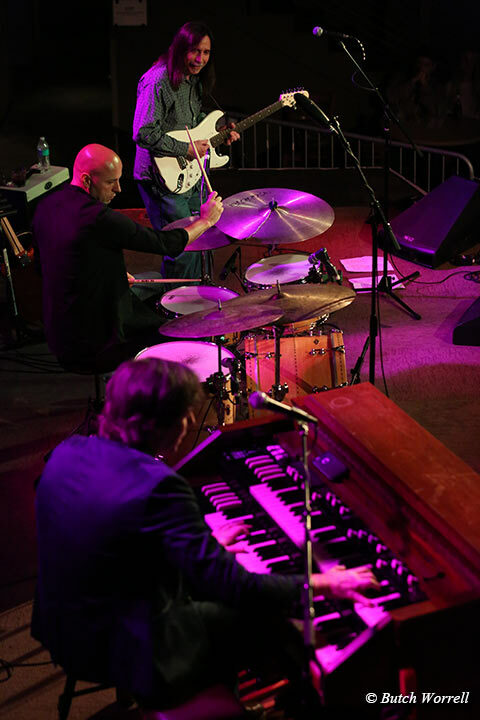 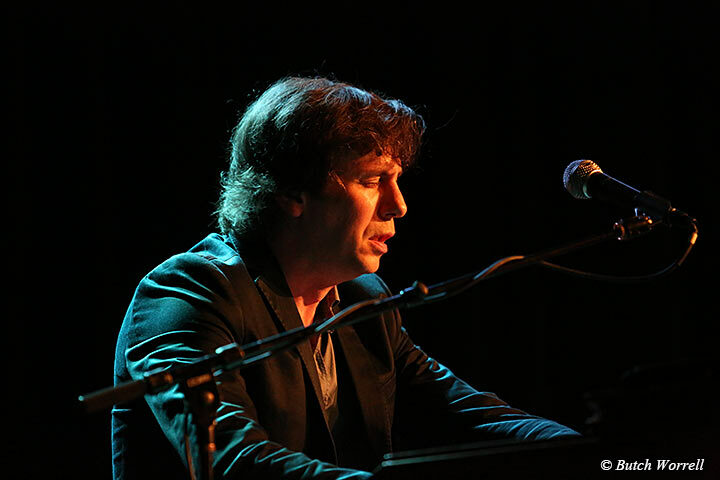 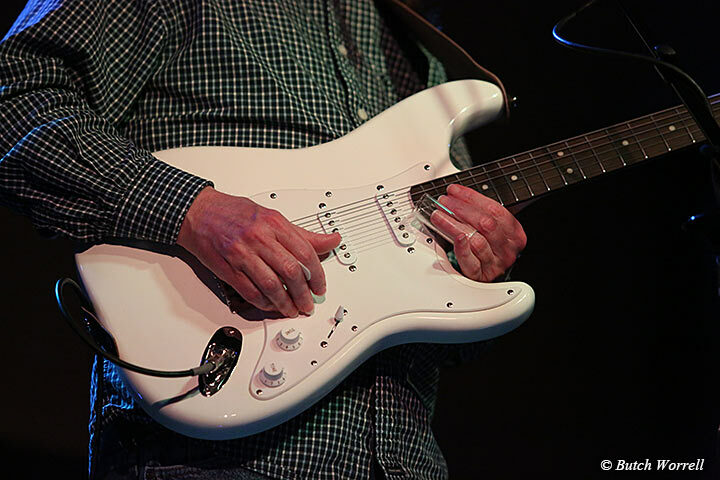 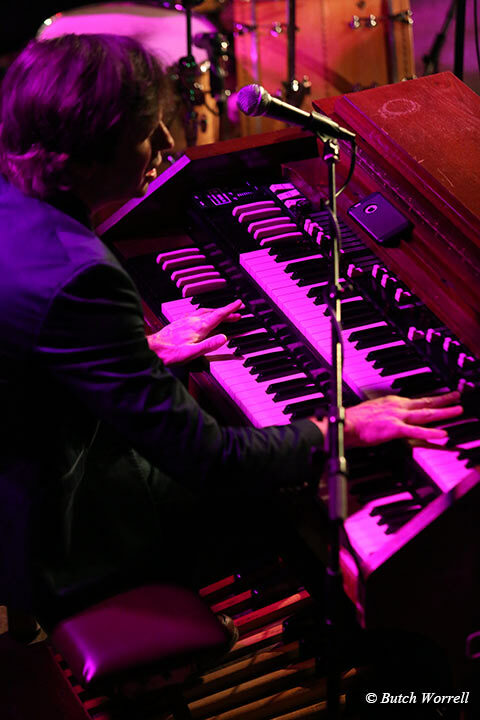 Whether he plays his great rendition of Dickey Betts “Blue Sky”, beautifully covers Duke Ellington's “In a Sentimental Mood”, or offers up a Jack original, the musical fusion of the trio transforms it into music like you have never heard before. 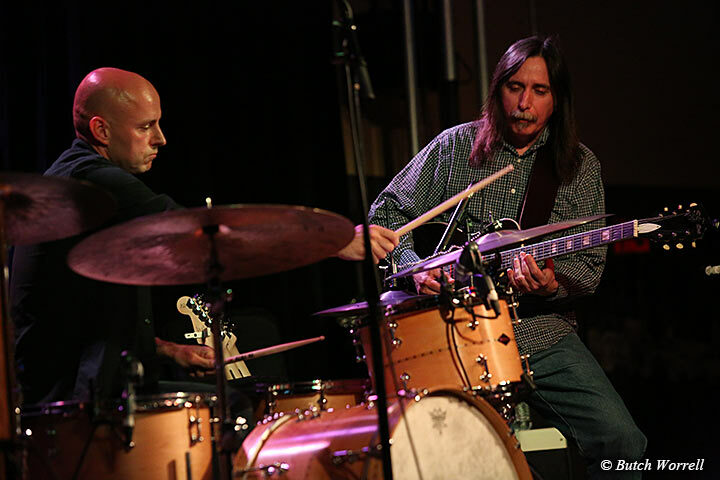 So do yourself a favor, get to the next Jack Pearson Trio show. And if you don't come to Nashville, maybe, just maybe Jack will bring the Trio to you in the near future.